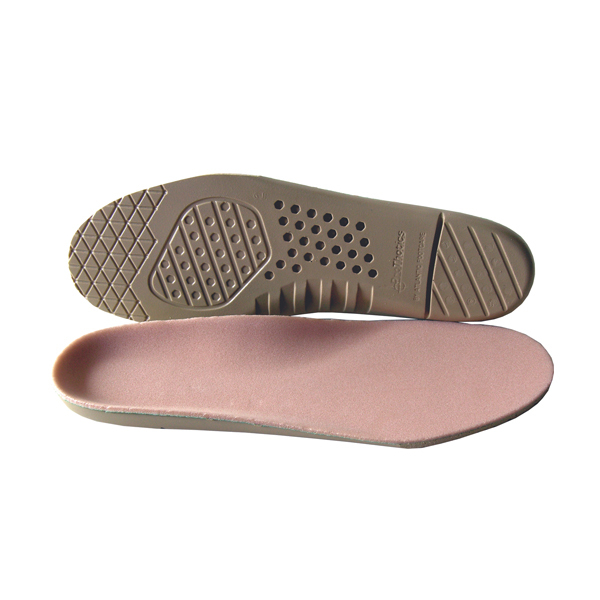 Designed to provide cushioning, accomodation and absorbency required for the diabetic/insensate foot. Anatomical shape designed to facilitate off-loading of the metatarsal head area. Plastazote and Urethane Combination. Disinctive self-contouring capabilities and hypoallergenic formulation customises the foot to accommodate pressure hot spots.